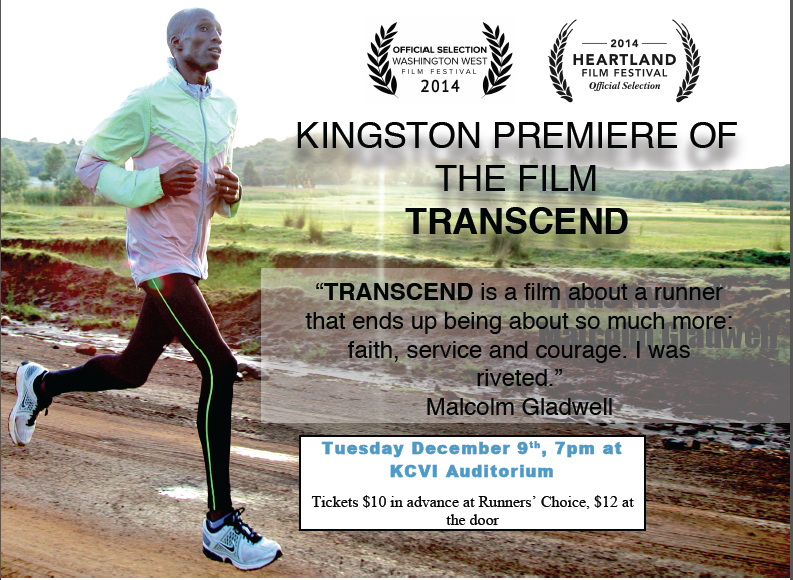 Join us for the Kingston screening of Transcend! Join us for the Kingston screening of Transcend! with film-maker, Michael DelMonte Tuesday December 9th at 7pm in the KCVI auditorium. Michael will host a question and answer session after the film. Transcend follows Boston marathon champion Wesley Korir. It is the story of the elusive spiritual energy that is somehow forged in the intense rigor of long-distance running, an energy Wesley Korir is using to transform the nation of Kenya that has done more than any other to change the face of the marathon. 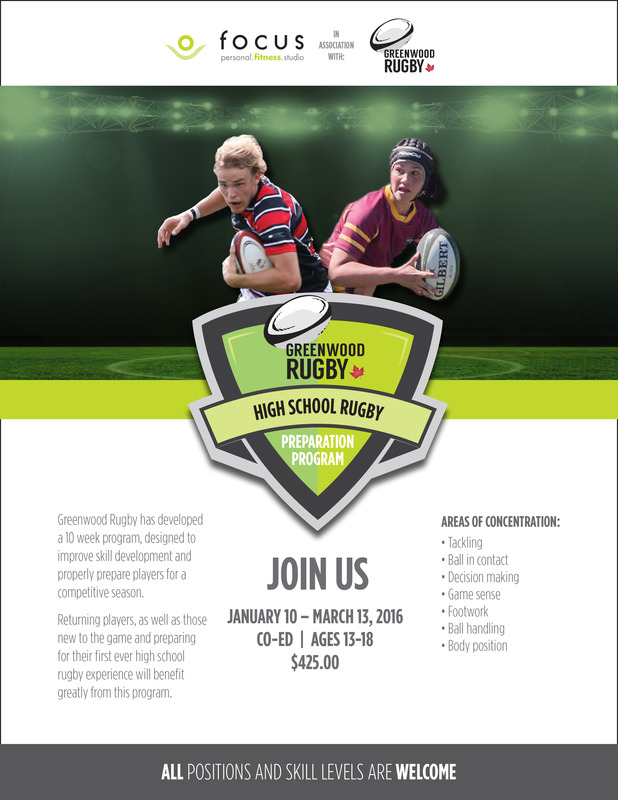 Tickets are $10 ($12 at the door) available at Runners’ Choice. 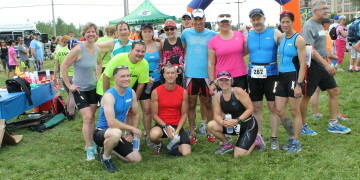 Starting tomorrow, Saturday’s IronStride bike group will start at 7:30am from Focus parking lot with technical work before heading out to ride. In other training session news, there will be no swim on this Tuesday July 1st at Artillery Park with the Canada day holiday.